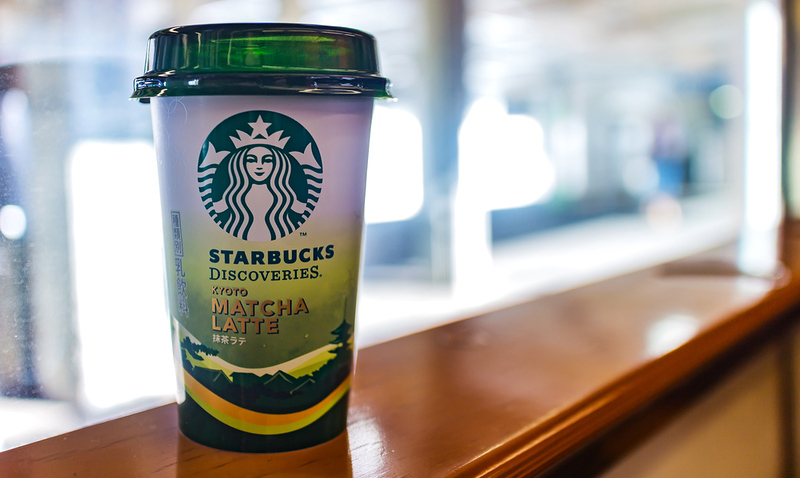 Now you can get free wifi at all Starbucks in stores Japan – and that of course includes Kyoto. This is often the fastest and most reliable source of wifi for travelers in Japan. Starbucks Japan recently started offering unlimited free wifi at all their stores in Japan for anyone who orders a food or drink item. This is great news for travelers, since wifi, particularly free wifi, is not as common in Japan as in some other developed countries (and many hotels offer only LAN cable access, which is useless for people who have devices that lack LAN ports). 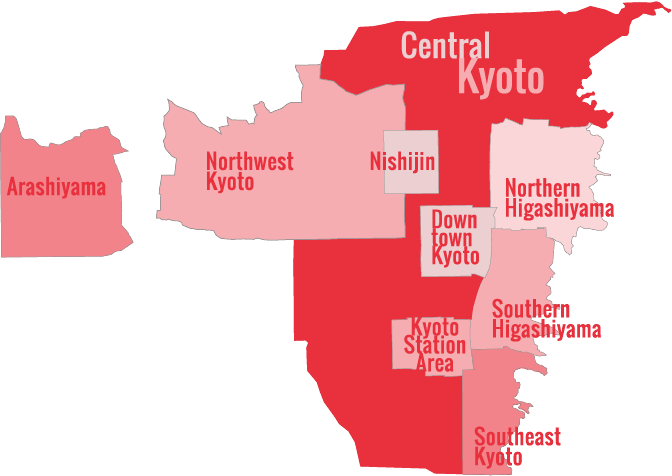 And, because you’ll find a branch of Starbucks in most cities in Japan (and dozens of branches in large cities), you’ll usually be able to get your internet and caffeine fix without too much difficulty. You just have to register once at any Starbucks store and you’re good to go! If want a full rundown of internet access options while travelling in Japan, see my in-depth Internet Access In Japan For Tourists page.